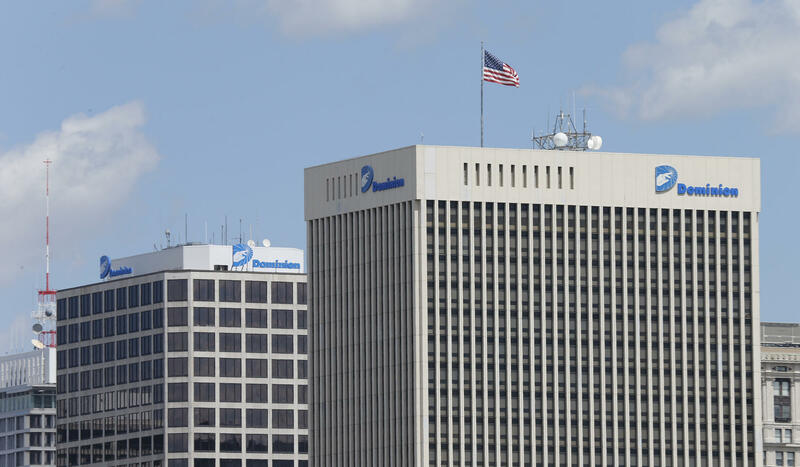 On Wednesday, Dominion will hold its annual meeting, and some observers expect fireworks, as activist shareholders propose changes in the way the company is run. The push for more green power was launched by one woman who’s been crusading for years. Dominion Virginia Power is the state’s largest producer of greenhouse gases that are changing the planet’s climate. That bothered Hampton Roads resident Ruth McElroy Amundsen, and in 2008 she decided to do something about it. 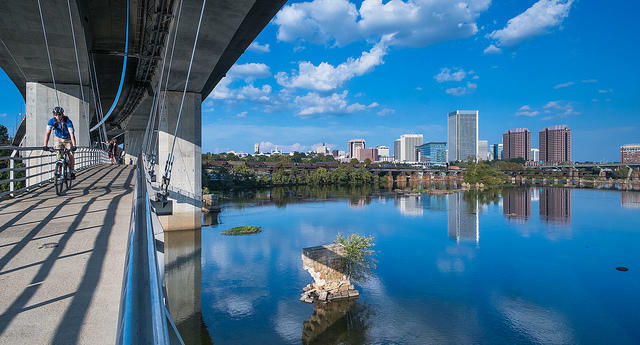 An engineer from NASA and the mother of two, she asked other shareholders to approve a series of resolutions urging Dominion to address climate change and sustainability issues. And that’s huge, according to Jeff Gramm, a hedge fund manager who teaches business at Columbia University. That, Gramm says, is the name of the game when it comes to shareholder activists. In his new book, Dear Chairman: Boardroom Battles and the Rise of Shareholder Activism, Gramm details earlier efforts that won less than five percent of the votes at annual meetings. While his demands won less than three percent of shareholder votes, that was enough to get General Motors’ attention. This year, Ruth Amundsen and her allies will ask Dominion to put a new member on its board – someone with deep expertise in climate science and environmental matters. They’ll call on the company to report on the financial risk of pressing ahead with plans to build another nuclear reactor at North Anna, and to assess what climate change may mean for its business in the future. No matter how many votes they get, the resolutions are not binding. But Gramm adds that one big, unhappy shareholder could lead to changes in leadership and Dominion. “If Calpers, the big union in California, decides Dominion is not managing the company for the long term in terms of sustainability and corporate responsibility, that could be a problem for the CEO. Amundsen says she’s in this fight for the long haul -- pressing Dominion develop more solar capacity, move more quickly to build offshore wind turbines and stop converting coal burning power plants to biomass – wood and other plant material. This year’s meeting will be held not in Virginia but in Charleston, South Carolina. Amundsen thinks the company may be hoping to keep its distance from protestors, but she and other environmental activists plan to be there. Environmentalists are calling on the federal government to investigate the language used by Virginia’s largest utility - Dominion Power. The company invites customers to support green power by paying an extra fee, but critics say one source of energy included in that program causes more air pollution than coal. 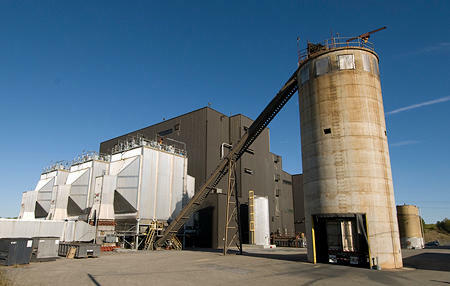 Dominion’s Pittsylvania Power Station is the largest biomass plant in the East - burning 150 truckloads of wood each day. The company has a smaller plant in Wise County and has switched three others from burning coal to biomass. Dan Genest speaks for Dominion. Environmentalists are celebrating today. Dominion Power has agreed to treat water it plans to release into the James River from old coal ash ponds. Dominion's plans to permanently shut down its coal ash ponds, leftover remnants from burning coal at the now-natural-gas Bremo Power Plant, created a stir among river-enthusiasts beginning in January. That's because the waste produced from burning coal contains heavy metals like arsenic, lead and copper. Shareholders hoping to push Dominion Power to go green are celebrating today, after four resolutions they proposed won about 20% support at the utility’s annual meeting. Such resolutions are not binding, but they can be influential. A shareholder resolution asking Dominion Energy to study the impact of greenhouse gases and the risk of investing in biomass won support from more than 20% of those voting at yesterday’s annual meeting. 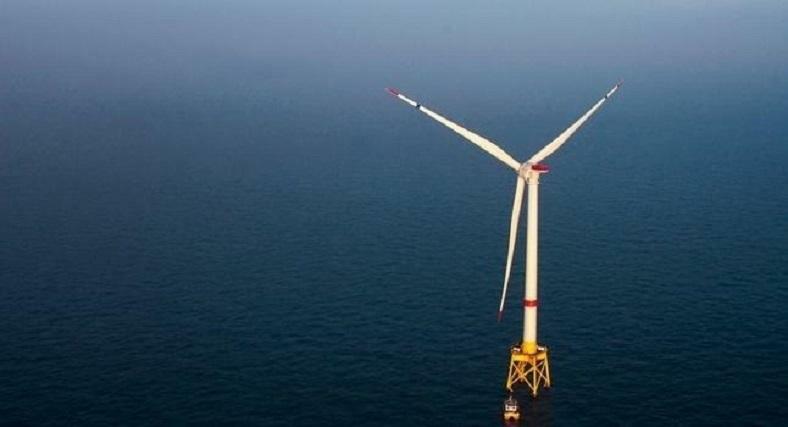 When Dominion Virginia Power won the right to lease land offshore for a wind farm, proponents of green energy cheered. But when Dominion put that job out for bids, just one firm submitted a qualified offer, and it was well over what the utility wanted to spend. 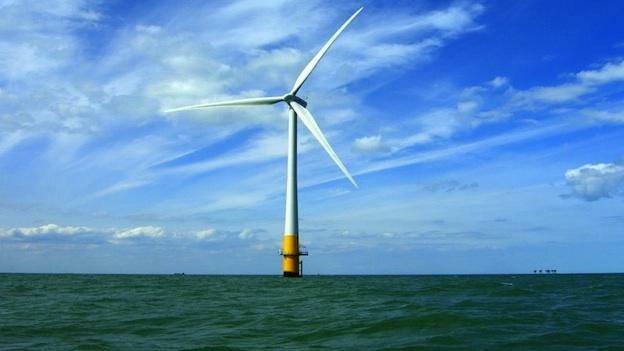 Executives put the project on hold, but the company insists it’s not giving up on offshore wind. The parent company of Virginia’s largest electric utility announced, last month, that it had bought six solar development projects in California – arrays that will supply enough energy to power nearly 35,000 homes. The news upset advocates for green energy here. They want Dominion to develop solar here, and they’ll be speaking up at the company’s annual shareholders meeting this week in Cleveland. 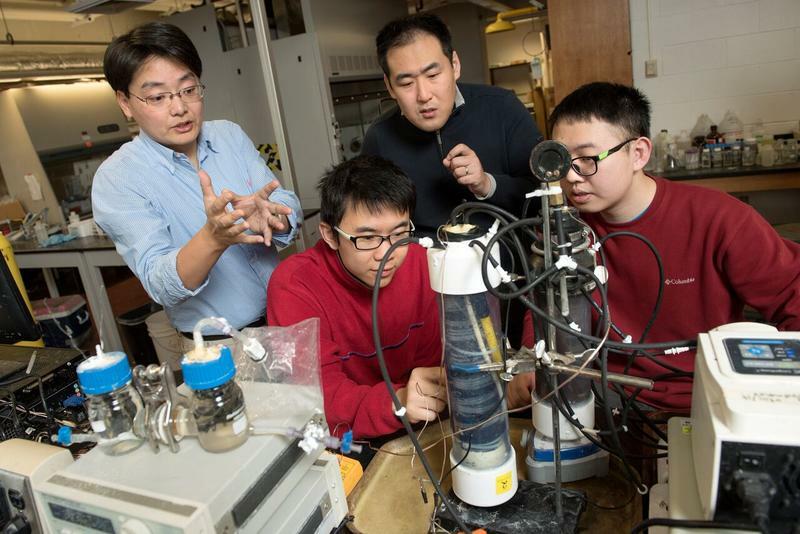 The quest for clean, sustainable energy has scientists testing new ways to produce it. One approach is to look for savings in energy that’s currently being wasted. Researchers at Virginia Tech have come up with a new way to literally transform some of that waste into electricity. Every year, Virginia spends a billion dollars on energy from somewhere else – fuel oil, propane or kerosene to heat homes. 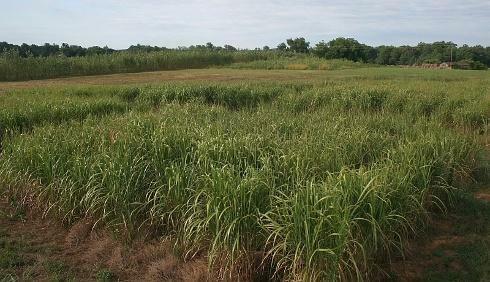 Now, farmers in Virginia are growing an alternative fuel – a clean, sustainable grass that promises to keep the cash here in the Commonwealth. Sandy Hausman has that story. This week, a delegation from England is touring Virginia and North Carolina, learning more about wood from area forests being used to fuel power plants in the UK. 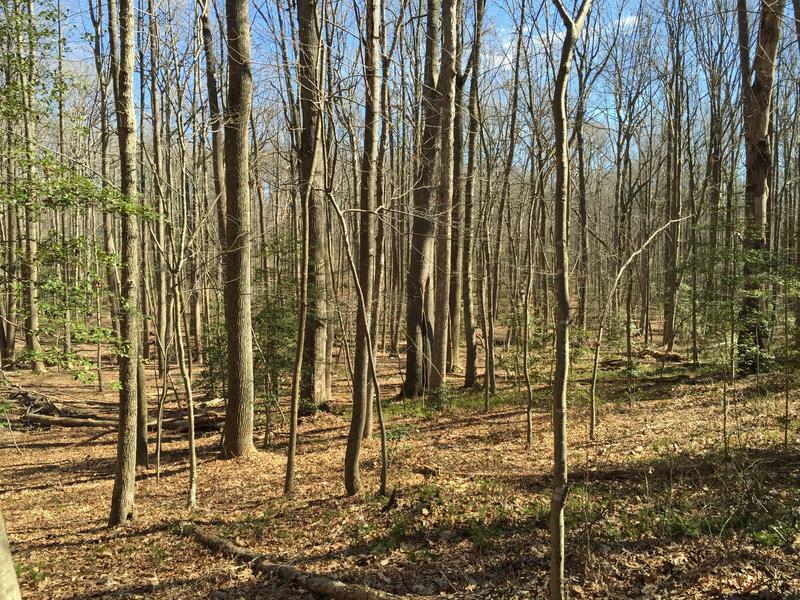 The European Union considers wood to be a sustainable energy source and gives countries credit for using it instead of coal, but critics here in Virginia say that’s a big mistake. The President’s Clean Power Plan put on hold by the Supreme Court is something many in Virginia have supported. 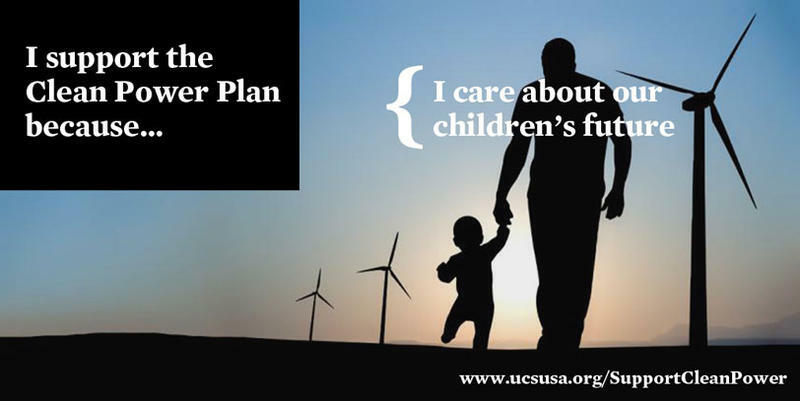 It directed states to craft their own plans to combat global warming under EPA guidelines. Some say, ‘plan or no plan,’ the move to cut greenhouse gas emissions already underway will continue regardless.